We are now in a digital age where devices such as laptops, tablets, smartphones and more have become a huge part of our lives. 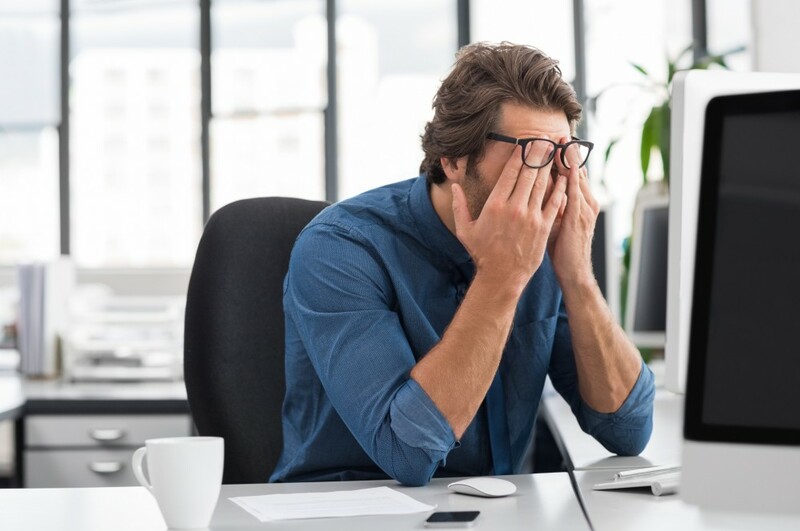 However, these devices come with their own negative sides, one of which is digital eye strain — feeling any discomfort after using a digital device for more than two hours. Although the best thing to protect your eyes is to stay away from your devices altogether, this isn't always an option. Therefore, the next best thing is to know how you can protect your eyes even if you have to stare at screens all day long. Although relatively new, digital eye strain is a real thing and affects most — if not all — of us. Digital eye strain isn't a single condition but a range of issues related to your eyes, such as blurred vision, dry eyes and eye fatigue. Digital eye strain, also known as computer vision syndrome, is a condition similar to injuries caused by repetitive motions. 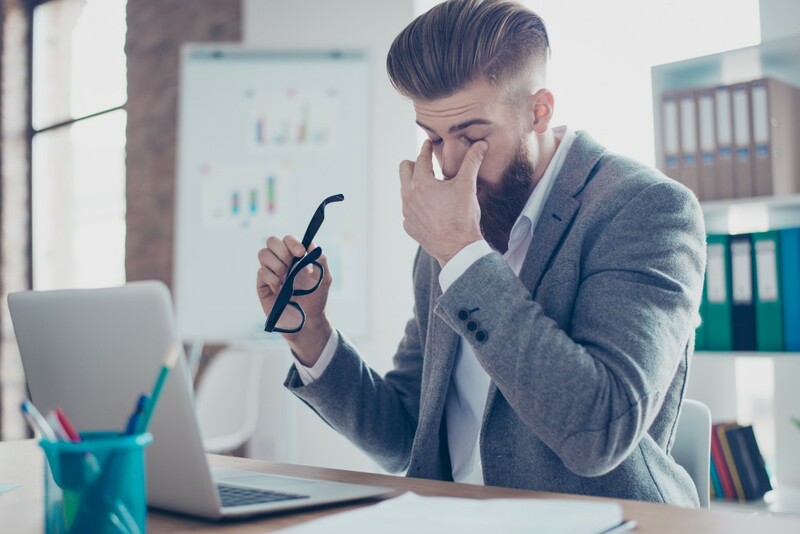 You may develop this condition when you stare at screens for extended periods of time and your eyes keep following the same path over and over again. The longer you maintain this movement, the worse the condition gets. When working in front of computers, your eyes need to keep focusing and re-focusing. As you read text or browse through websites, your eyes move back and forth or up and down repetitively. Then you look at other objects away from the screen, which forces your brain to process everything you're seeing. All these tasks require your eye muscles to keep working. To make matters worse, device screens also have glare, contrast and flicker, which may add to the strain. If you look at screens all day long for work, you might get so focused that you don't even blink. However, you need to stay aware of how much you're blinking since this will help maintain the moisture of your eyes' surfaces. This is an easy rule to implement regularly. Every 20 minutes, take a break that lasts for 20 seconds by focusing on something that's 20 feet away. It's best to position the monitor of your computer at arm's distance. Also, lower the monitor so that the middle is about eight inches below your eye level. Finally, position your monitor in such a way that it doesn't have any glare from windows or light sources. This is a quick and easy fix that will benefit your eyes. Increasing the text size on all your devices will help you work more efficiently by making the text easier to read. To do this, make use of matte filters and softer lighting settings on all of your devices. If you're always experiencing discomfort, it may be because you don't have the appropriate prescription. To avoid this, make sure to take comprehensive eye exams regularly.